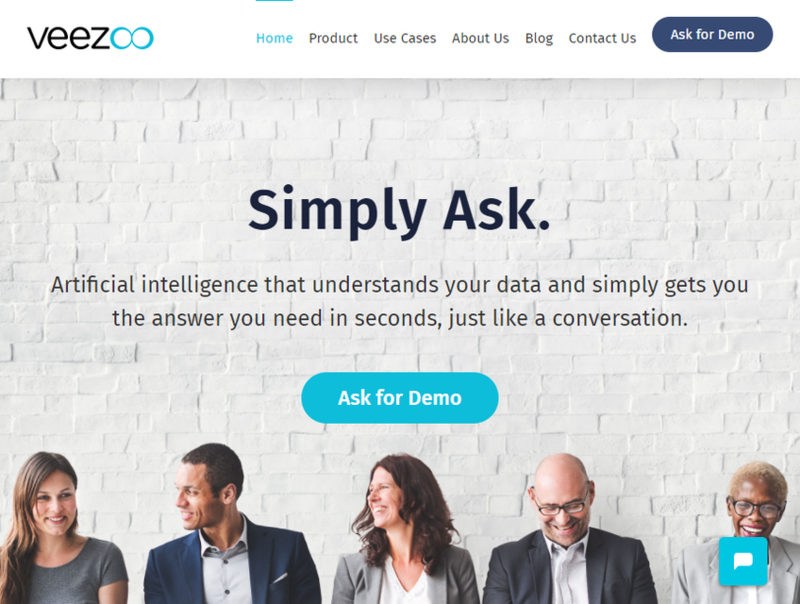 Before Veezoo, only those gifted with technical skills could interface with company data effectively. Others were either completely depending on those technical demigods, needing to spend time, money and social niceties to get answers. Or they were simply left to making decisions based on guesses rather than data. Veezoo lets you stop guessing and gets you hard facts. Everyone from the intern to the CEO can now make better decisions, faster.